GGSP Podcast | Listen Free on Castbox. This week on GGSP, we review the adorable adventure of Tilo the mouse in Ghost of a Tale, plus DARREN dives into how computers work in his new segment ‘What’s A Computer?’. Plus, we answer your questions at the Ask SP desk and give you The Scoop on what’s happening in games! This week on GGSP, we review the colourful crafty platforming of Yoshi’s Crafted World, and Gem visits a museum all about the history of video game consoles! This week we review the far out space adventure in Astroneer, and You Review! the manic co-op cooking of Overcooked! 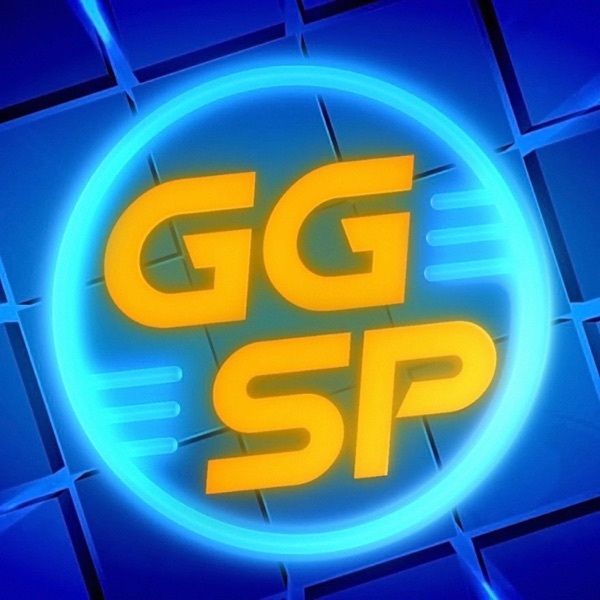 This week on GGSP; Will Looks back at the history of the brick bashing sensation that are the LEGO games, Gem and Rad review the odd-ball 90’s nostalgia fest that is Toe Jam & Earl: Back In The Groove and answer your questions in Ask SP, and DARREN brings you The Scoop on what’s happening in the world of gaming! We Review Toe Jam & Earl: Back In The Groove And Look At The History Of LEGO Games! This week on GGSP we review the latest brick-based adventure in The LEGO 2 Movie Videogame! Plus, Gem checks out the Perth Games Festival, DARREN brings us the Inside Scoop in gaming news, and we answer more of your questions in Ask SP! We Review The LEGO 2 Movie Videogame! This week on GGSP, Gem and Rad review the challenging motorbike platforming in Trials Rising, and answer more of your questions at the Ask SP desk! Plus, DARREN and Will discuss the news in The Scoop, and we meet another young gamer of Australia, Ludovica, to find out about her Gamer Life! In this weeks GGSP, we get to know our new host Will, and review the ambitious adventure game My Time At Portia! Plus, we answer more of your questions in Ask SP, and DARREN delivers the Scoop on the latest in gaming! Meet The New Host Will & We Review My Time At Portia! GGSP returns! We kick it off with a review of the hugely anticipated Kingdom Hearts 3, plus we see what you Spawnlings thought of Gang Beasts in You Review! DARREN’s taken over The Scoop and brought a canine companion along. It’s our last episode of the year, which means it’s time for a holiday special! We bring you our picks for the best games of the year, review the hugely anticipated Super Smash Bros. Ultimate, and take a walk down memory lane with Goose in his final episode of GGSP!